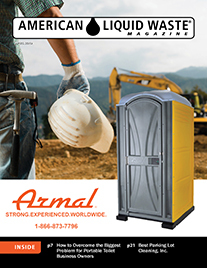 You’ve been working diligently to build your portable restroom business, but have found that business has become stagnant and sales are weakening. You’re starting to realize that combining a quality product, punctual service, and a polite demeanor apparently are not enough to keep customers coming back and referring you to their industry contacts. 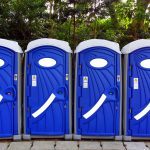 Here are several mistakes that many newer portable restroom operators make, which can erode the profitability of your business and damage efforts to build your brand. If you’re inclined to believe that customers should get only what should be fairly expected for the price, you’re right, of course. Among the most common advice for new entrants into the industry is, after all, to get paid appropriately and not undercut your own interests by undercharging. However, avoid letting this good advice become a too-rigid imperative in your operating policy. A northern east coast portable restroom company began dressing up their portable restroom units, with vases of flowers, a little wall décor, pretty lotion bottles, and other attractive little accents, to offer a more pleasant and novel aesthetic. Their customers have made it clear that they love this value-added service product. A northern west coast provider has gone far above and beyond on quality, with design plans for roomier and much more attractive portable restroom facilities. 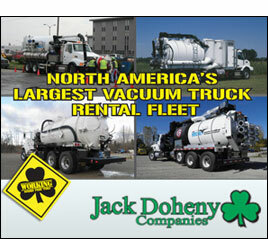 One northern Midwest portable restroom company was receiving requests for expanded services. The owners added shower trailers along with their restroom trailers, and they began accepting jobs from an out-of-state customer. The company now makes their shower trailers available to travel to 48 states for disaster relief operations, seasonal camp programs, and various special events at which patrons are staying for extended periods and shower facilities are needed. All of the above and other service product innovations require a learning curve for portable restroom business owners at the outset. But, adopting an approach of flexibility—when it makes sense for both your customers and your business—can yield a lot of the kind of goodwill and customer satisfaction that causes customers want to do business with you again and again and to refer their friends. Portable restroom providers, like any other kinds of businesses, find that building long-term relationships with reliable suppliers is good for business. Some restroom business owners are loyal to their suppliers over periods of decades. These company owners reap the benefits of such relationships in developing a local network of contacts who will do all that it takes to get them what they need, help manage pricing, and refer prospective customers to them. Whether it’s a supplier for cleaning supplies, parts, or trailer trucks, industry veterans will agree that it’s a financial advantage to avoid jumping around between vendors. In the U.S., today’s consumer culture is one of taking advantage of the deal of the day. 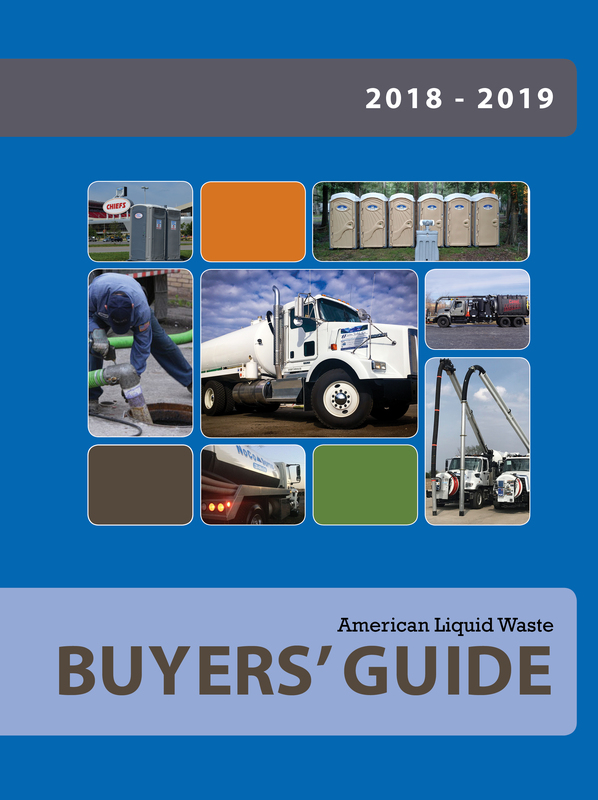 However, successful portable restroom company owners who’ve shared their long-time experience recommend that if a supplier is taking good care of your account, and delivers products that have been working well for you, you are wise to stay put. You’ll gain more over time for your business by sticking with that provider than by hopping from one to another in search of the deal of the day. Current wisdom on the question of adding value is the same as throughout the modern business sector. Company owners in every industry report their experience of growing due to a certain willingness to take well-calculated risks in their sales processes and services offerings. So, think in terms of strategies to retain existing customers and multiplying your efforts to reach out to prospects in your local market as your top revenue generation priorities. As we’ve discussed, if you build the strong professional relationships with people whom you provide services, they’ll naturally want to come back to your company. So, if there’s a problem, add some value to your solution. Of course, you’ll go out to the customer’s site and refill empty hand sanitizers, or repair a part, an for their inconvenience and loss of premium quality service time during the period that the rental restroom was presenting an issue for them. But, digging a little deeper for your valued customer can go a long way toward building a brand on good will, which is always the best practice. But also, for example, why not make that extra follow up call later to ask your customer how things are going, and to let them know you’re focused on their satisfaction. Keeping your existing client base is paramount. There’s not a rightful higher priority in efforts to acquire new sales. So, by all means, cultivate your customer service skills to add value, go that extra distance for your customers. That approach is well established as the most financially sound approach to generating revenues over time for any business in any U.S. American industry. To retain current customers and cultivate invaluable positive word of mouth for your business, remember to make the most of opportunities to build relationships with your customers, suppliers and others. This means you should add value wherever you can, to make your product stand out as one that offers something more than a run-of-the-mill quality of customer experience. Develop relationships of mutual loyalty with your good suppliers. And, be willing to go the extra mile for your customers to ensure that everything that can be done is done by your team to ensure that your customers are fully satisfied with their experience of working with your company.